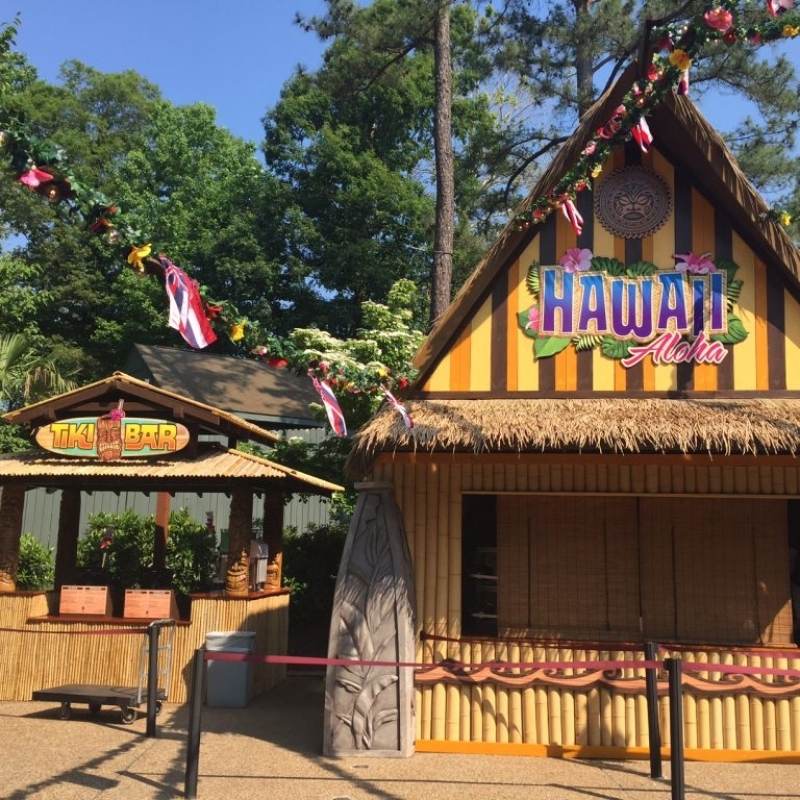 The Food and Wine Festival is an annual event at Busch Gardens, Williamsburg that features cuisines from different parts of the world at their respective booths. 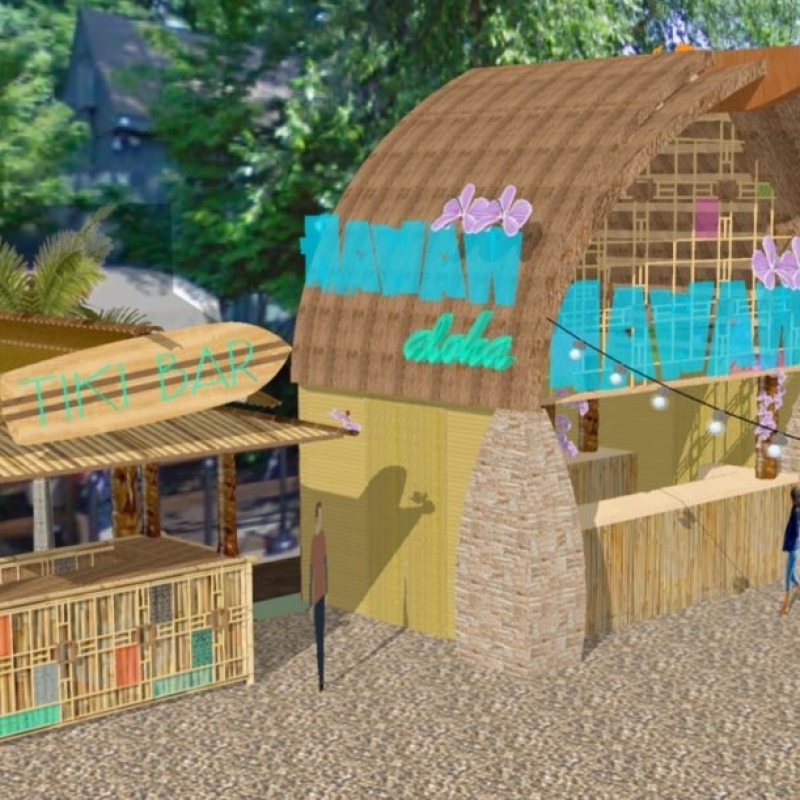 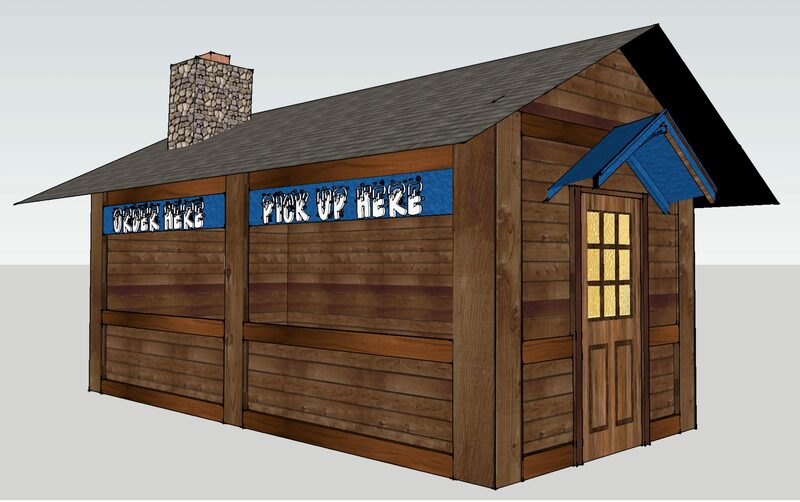 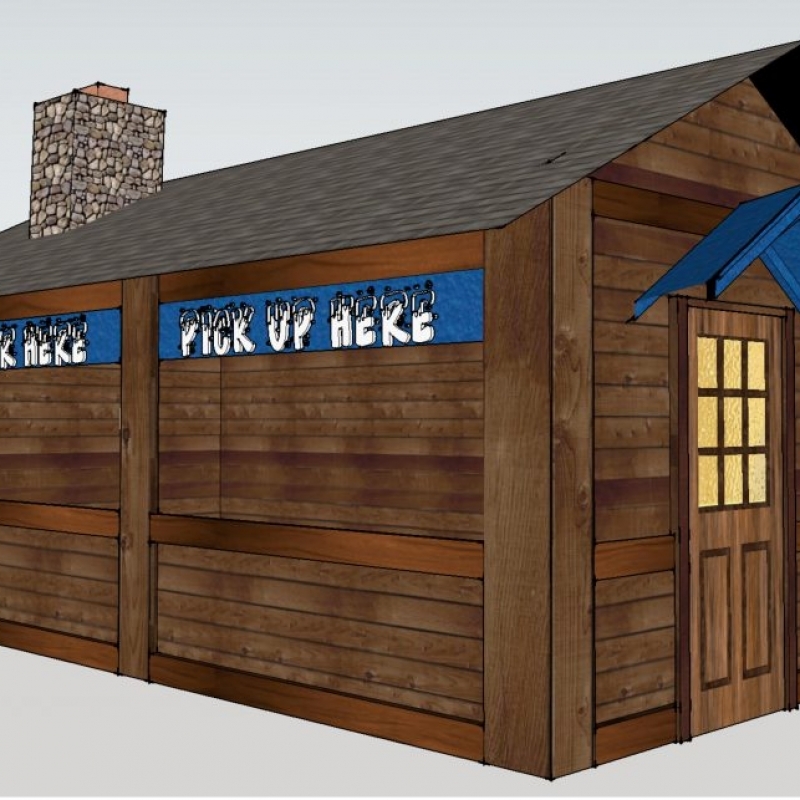 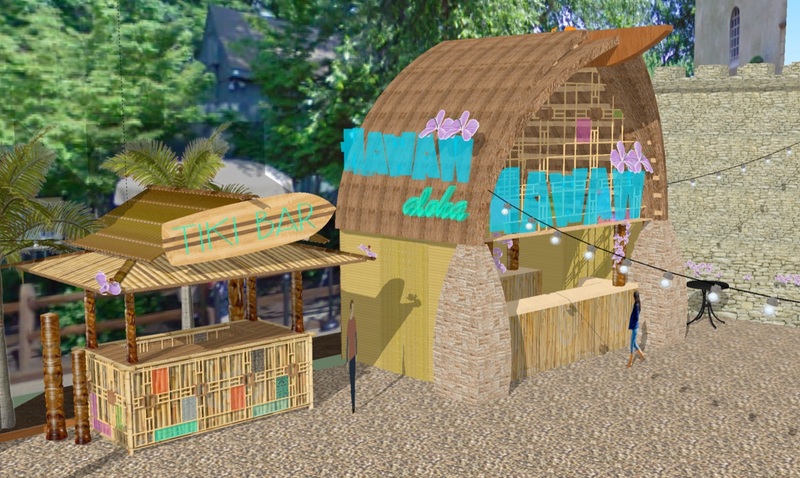 As the Entertainment & Production Designer, I was tasked with designing the facade for the Hawaii booth, which included an adjacent Tiki Bar. 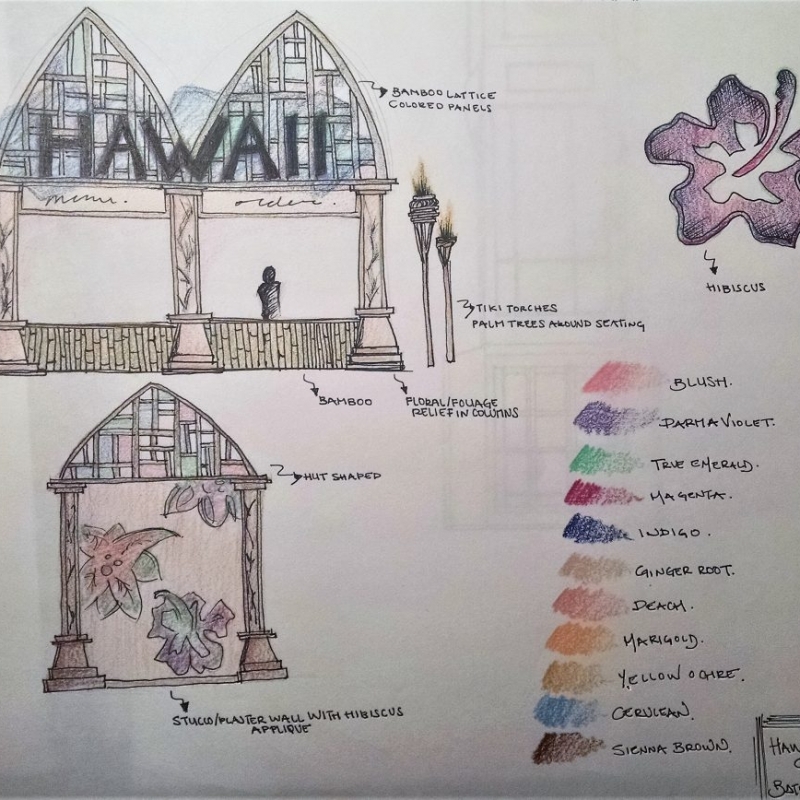 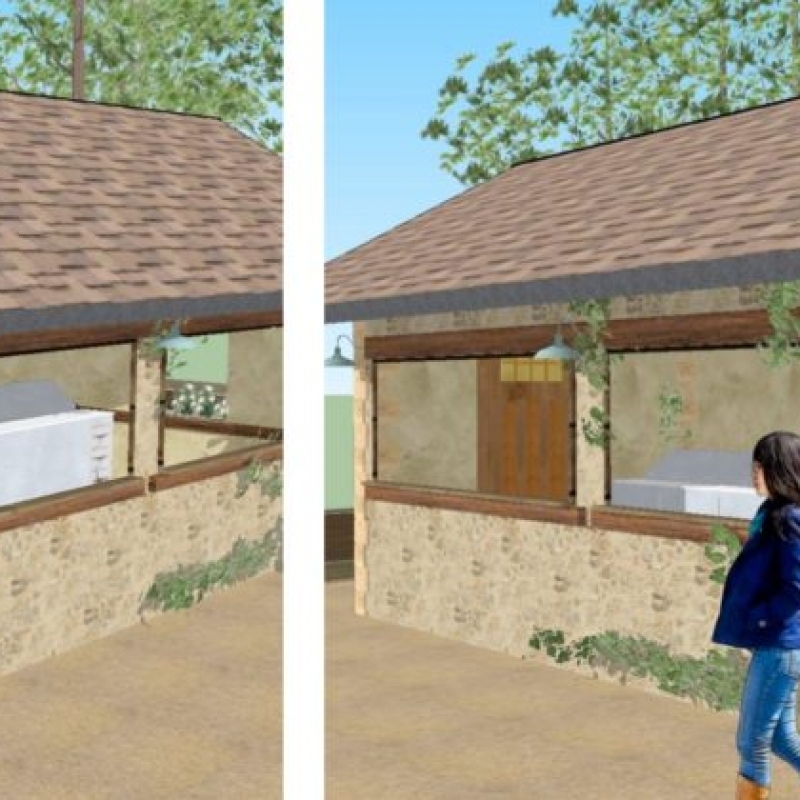 Inspiration was drawn from architectural styles and building materials found in Hawaii, as well as the color palette from flowers native to Hawaii. 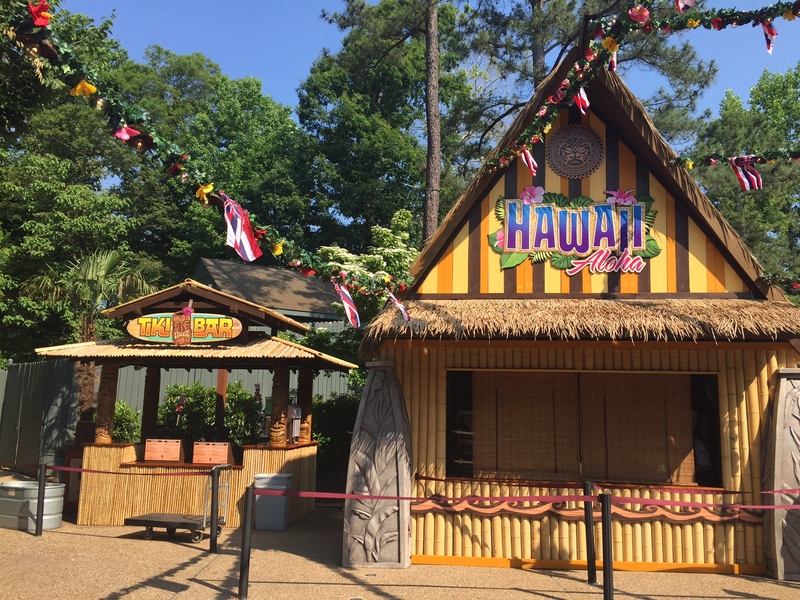 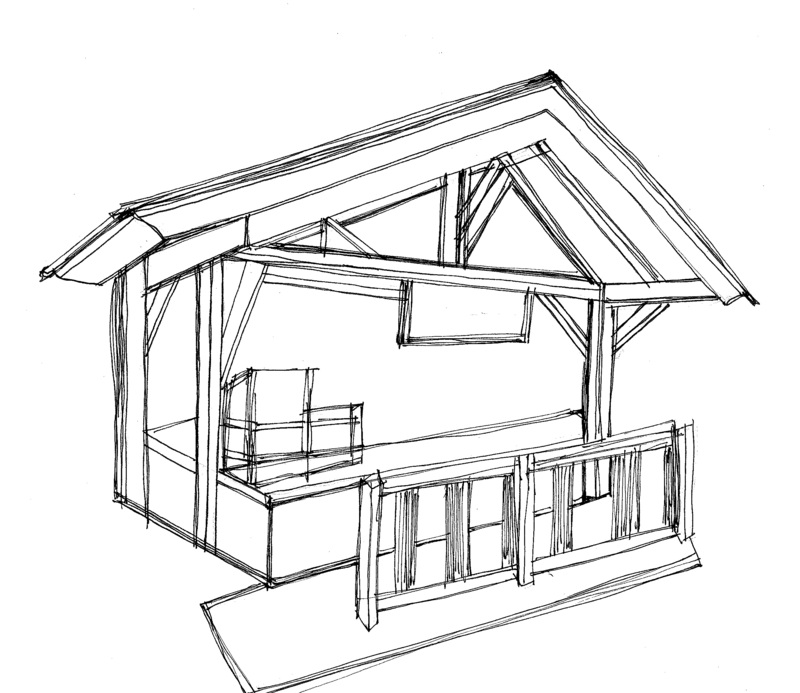 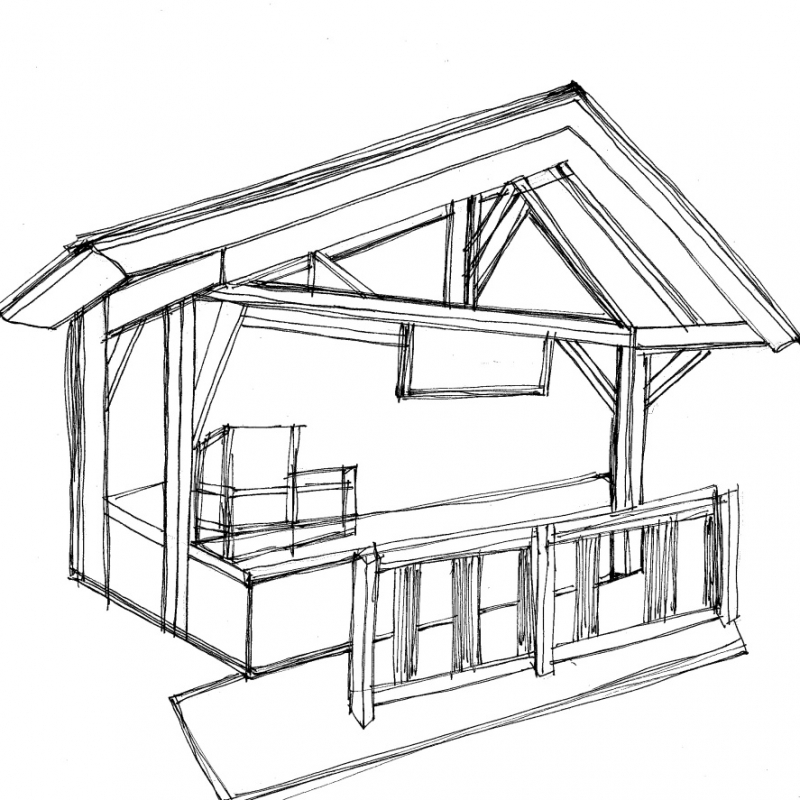 All booth designs adhered to SeaWorld Parks and Entertainment branding and guidelines set by the Design and Engineering department at Busch Gardens. 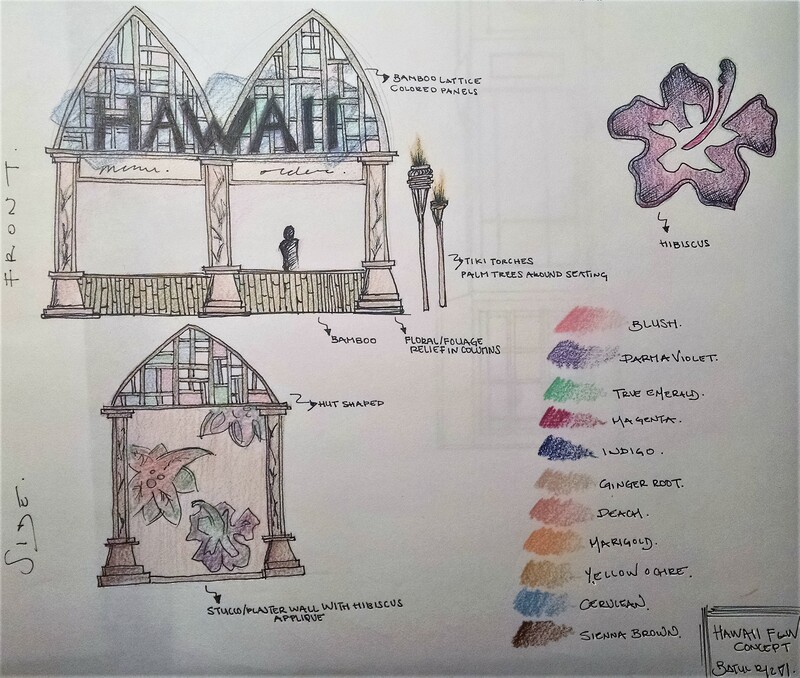 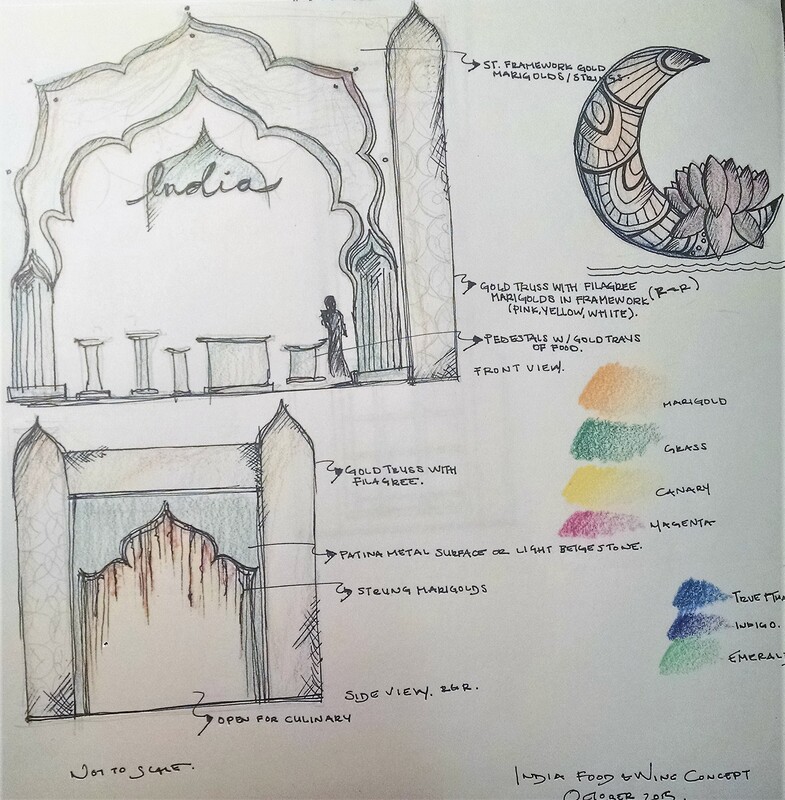 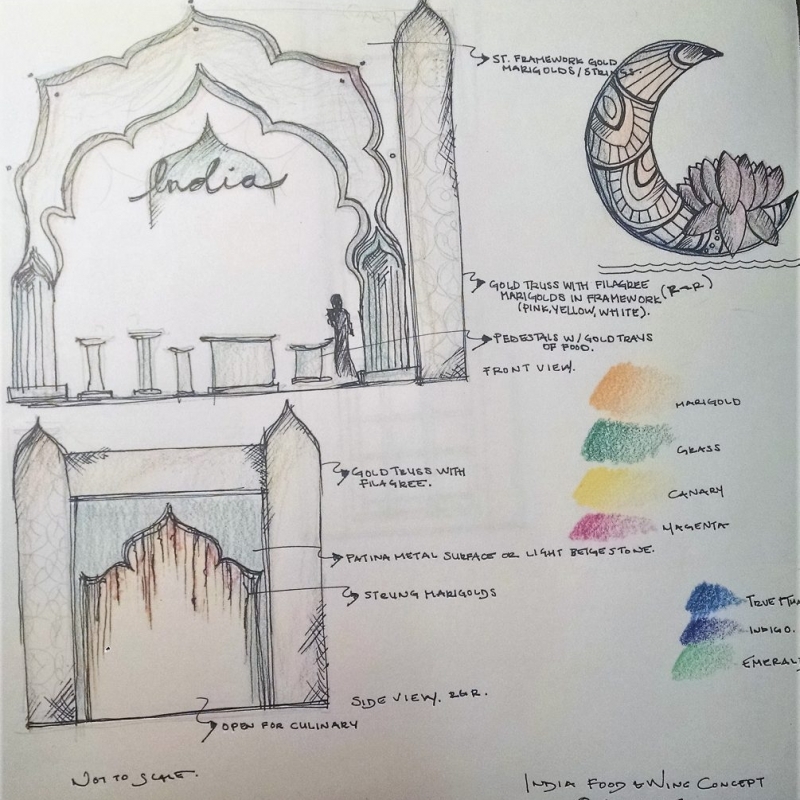 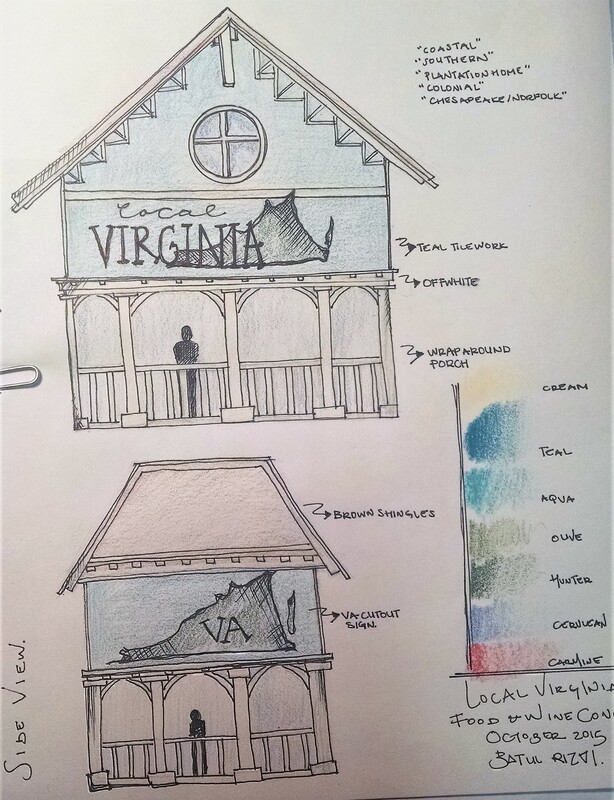 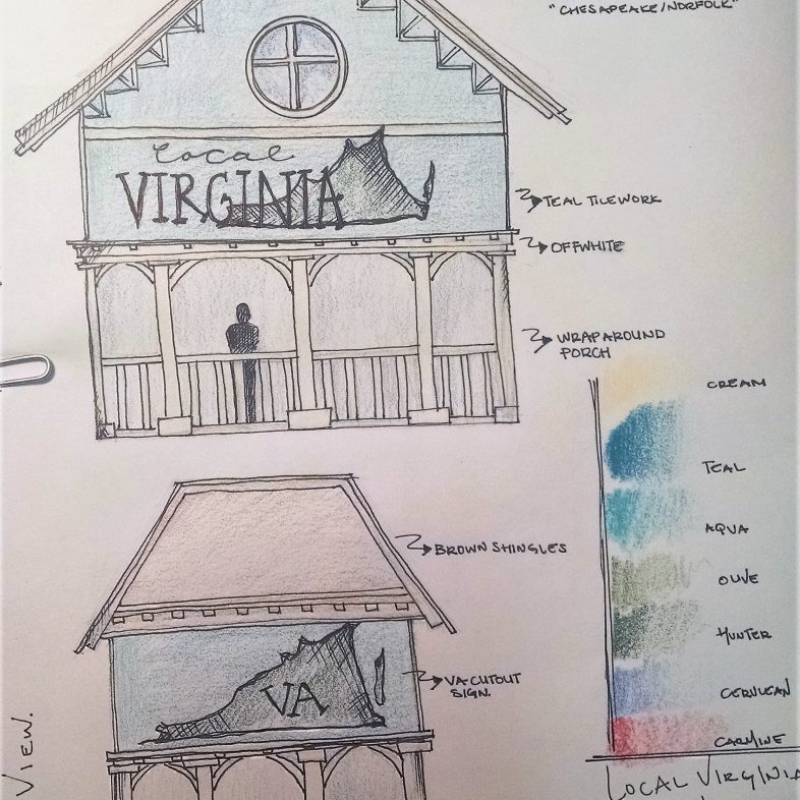 In addition to designing the Hawaii booth and Tiki Bar, I also worked on theoretical designs for a Virginia booth and an India booth.